IDSA membership can be as a Country Member / National Governing Body (NGB), becoming an affiliate association of the IDSA or as an international member with access to all associations and events worldwide. Becoming a member of your NGB also gives you access as an international member. 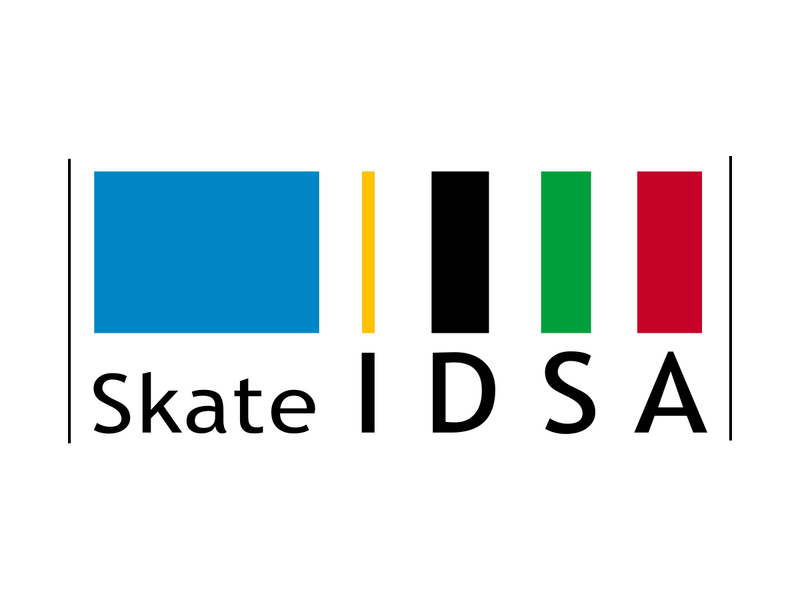 SkateIDSA Membership ($20): For participation in Sanctioned Events it is not necessary, but it is necessary to be recognized in the World Rankings. Every member will receive one free SkateIDSA Tee. Club Affiliation ($100): With the club affiliation, you get an automatic listing on the IDSA website with a web hyperlink to your page. With this you are able to offer all members of your club on opportunity to take part in the Medical benefit coverage that the IDSA provides its membership. As an affiliated club, you get the opportunity to voice your opinion about the direction of the sport. You also gain support from the IDSA to help advocate safety and permission to practice the sport. Manufacturers ($300): Provides you, the manufacturer the opportunity to have a voice within the Association. Constant scrolling web advertisement banners will also be placed on the IDSA website as well as a search page dedicated to all. This Manufacturers fee automatically gives you a Club Affiliation as well so that all of your sponsored team riders can benefit from the participant accident policy when doing photo/video shoots, or practice sessions. Add your event to the calendar first, upon approval, you will be emailed a link to take care of your sanction, to put the insurance for the race in place. Sanctioning Fee ($500): This is required for organized clinics, events, or video sessions that require general liability insurance coverage. The $500 will provide you a $1,000,000 general liability insurance policy and will allow 1 Additional Insured on the Certificate. A nominal fee will be charged for higher coverage limits and more additional insured. Disclaimer: Membership is required by representative purchasing any of the additional fees.